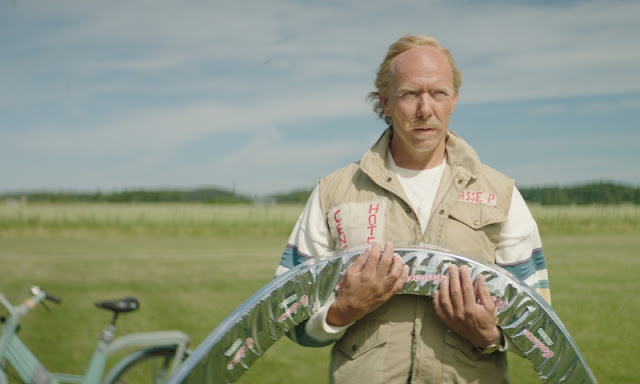 The Story: Set in 1984, Hans Pettersson (Hasse P.) decides to create the largest sandwich cake ever made in order to put his home town, Köping, on the map. From the moment the 2018 SIFF schedule was announced, this movie was at or near the top of every must watch and recommendation list you could find. Directors Filip Hammar and Fredrik Wikingsson have been raking in Emmy awards for Swedish television for over a decade although this is their first attempt at creating a full length feature film. I would have to say that choosing this particular story was a brilliant move for their first effort and I was very happy with the end result. It's not one of those overly sarcastic, too cool for everyone type of comedies that tears everything down to pull out a few cheap laughs, it is simply a joyful retelling of one of the strangest events to happen in Sweden in quite some time. Leading the cast for this film is Mikael Persbrandt (The Hobbit, King Arthur: Legend of the Sword) as Hasse P, the story's hard luck subject. I love how he embodies the unending enthusiasm and optimism that it would have taken for the real man to have accomplished what he was able to. He also allows the darker and more emotionally damaged side of the character to be seen while still allowing the audience to empathize with his story. Overall, it's a pretty brilliant bit of acting and truly elevates the movie in so many ways. Cake General is one of those classic, feel good comedies that is genuinely funny, is filled with great performances, and leaves you feeling happy about the world we live in. 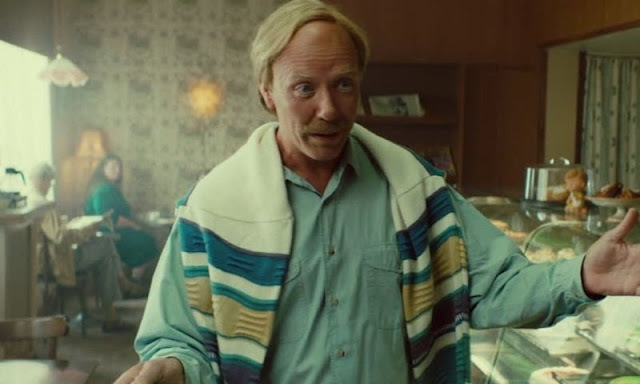 During the movie, you do get to see a bit of the real Hasse P on screen in all his elderly glory and, in those moments, it becomes very clear as to why his story deserved to be told. Cake General is an official selection of the 2018 Seattle International Film Festival.